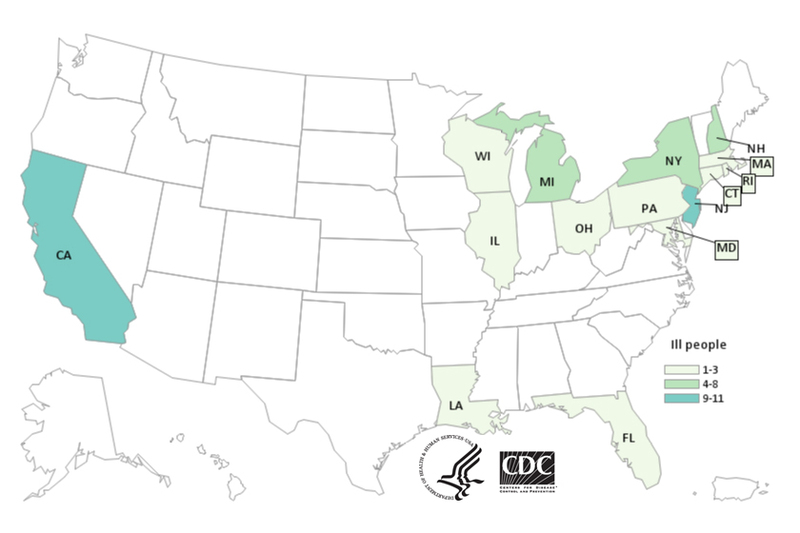 Federal and state health officials report nine additional people have been reported in the multistate outbreak of E. coli O157:H7 infections linked to romaine lettuce since the last update. This brings the total to 52 cases from 15 states. 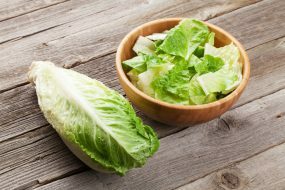 Romaine lettuce labeled with a harvest region outside of the Central Coastal growing regions of northern and central California is not linked to the outbreak. Areas not linked to this outbreak include the desert growing region near Yuma, Arizona; the California desert growing region near Imperial County and Riverside County; the state of Florida; and Mexico.